Order here from Amazon and check out the reviews. “I just received my book !! It is wonderful !! It really is little (small) lol. I read all my parts and they are 100% accurate. 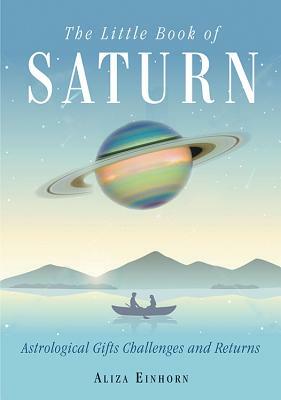 No other astrology book has ever pegged Saturn this way. You did a fantastic job Aliza !! -Rachel Pollack, author of Seventy-Eight Degrees of Wisdom.